Every year on the 25th of June, the IMO organises the Day of the Seafarer. This years’ theme is ‘Seafarers’ wellbeing’. By addressing the issue of seafarers’ wellbeing and particularly mental health, this campaign can inform specific strategies to tackle stress and other issues affecting seafarers’ mental conditions – and make the tools available more widely known. TOS would like to take this opportunity to put our TOS employees in the spotlight. We appreciate all the hard work they do and their efforts worldwide to get the job done. ​This year, IMO and the International Seafarers’ Welfare and Assistance Network (ISWAN) have teamed up to give you the chance to showcase your photographic skills and win a GoPro Camera, iPad or both! The competition is sponsored by The North American Maritime Ministry Association (NAMMA). Click here to share your photos. Day of the Seafarer (DotS) was established in a resolution adopted by the 2010 Diplomatic Conference in Manila to adopt the revised STCW Convention. Its stated purpose is to recognise the unique contribution made by seafarers from all over the world to international seaborne trade, the world economy and civil society as a whole. 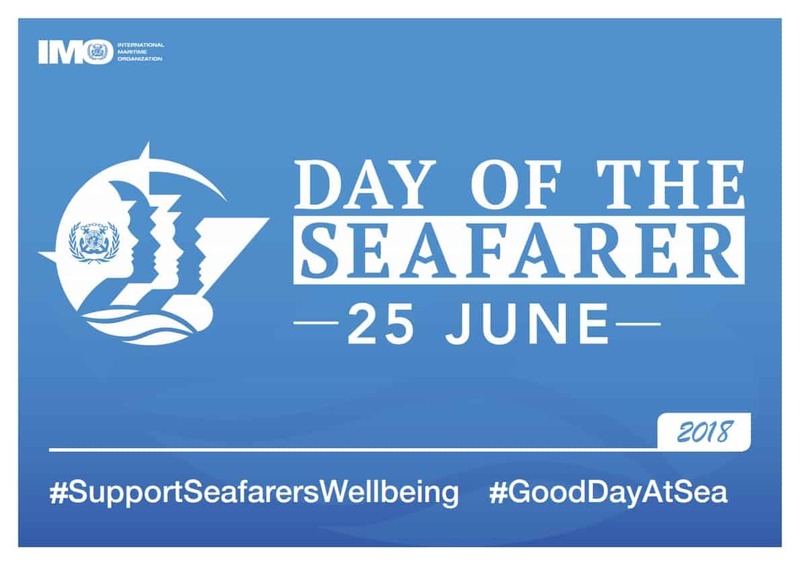 The resolution “encourages Governments, shipping organisations, companies, shipowners and all other parties concerned to duly and appropriately promote the Day of the Seafarer and take action to celebrate it meaningfully”. Day of the Seafarer is recognized by the United Nations as an observance day.